Bajra na thepla is a great variation from the wheat flour theplas. 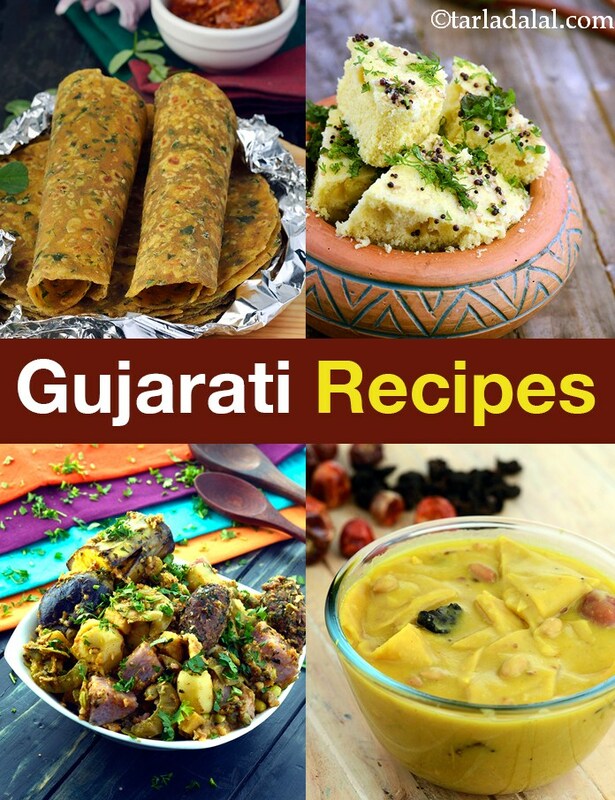 Traditionally a Gujarati recipe Bajra ni Puri is a scrumptious snack of bajra and whole wheat flour. These puris are perked up with aromatic spices. Jaggery gives it a sweet taste and along with curds complements the other ingredients. Enjoy these puris with a cup of hot tea or coffee. Bajra nu halwa is healthy and finger licking good. . . Do try. . .
Small and simple starter inspired from our all time favourites sev puris and dahi puris. It's important to remember to use a fully ripe pineapple because an unripe fruit will require a lot more sugar thus adding on unnecessary calories. A tasty preparation for kids who'll love to have this! !